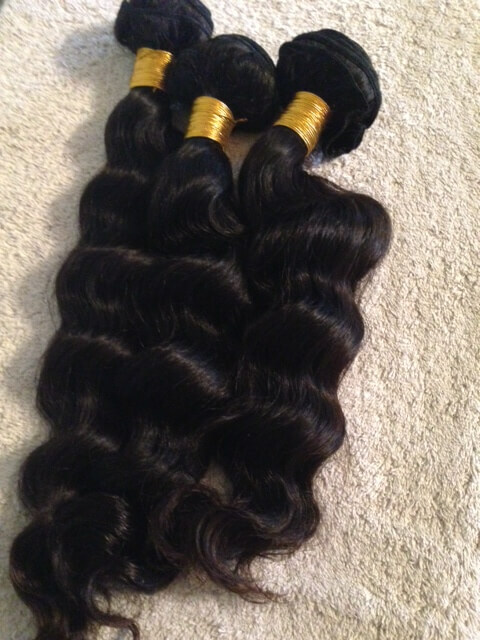 Silk Base Closures	Look Amazing! 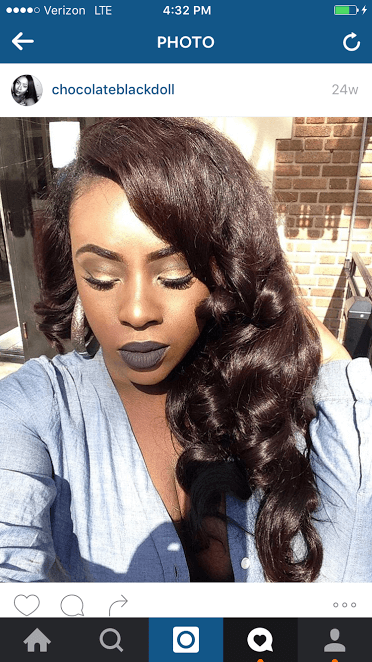 Lace Closures	Your friends will notice! 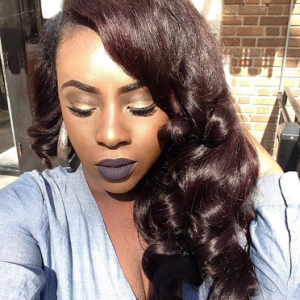 MercyshairextensionsVirgin Bangladesh Human Hair Weft is 100% Pure human hair. 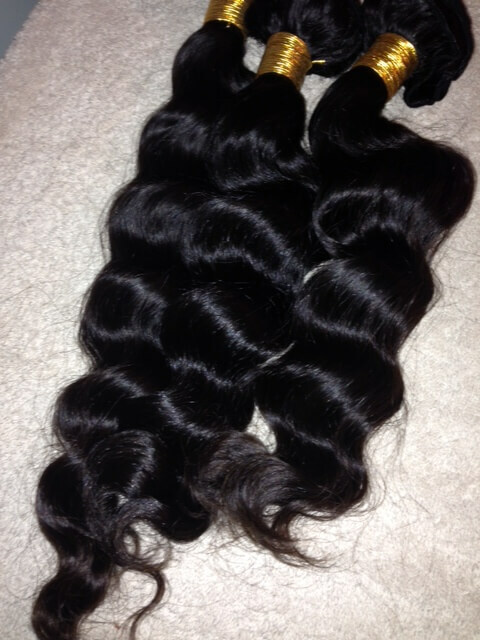 Original & top hand selected 100% Bangladesh human hair. High Quality double machine weft. Tangle free &minimum shedding & Lasting vitality. The world’s softest and smoothest luxurious hair without any mixing. 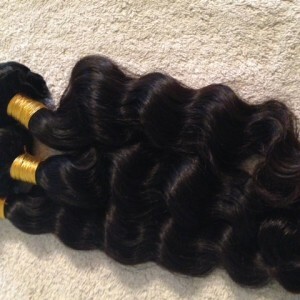 Each bundle contains approximately 4 oz of hair.